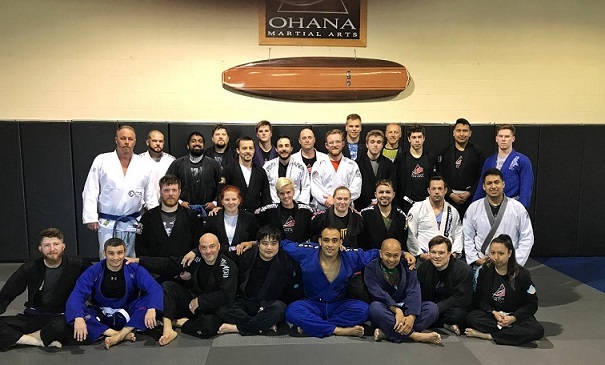 We would like to thank BJJ World Champion Yuri Simoes and all the students that came out to support another successful Ohana special event. It was an amazing morning of technical details and training with one of the best! 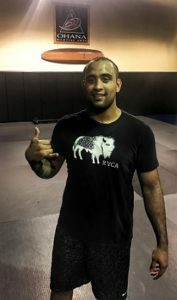 More amazing Jiu-Jitsu workshops to come!